Their texture can be a little strange if you aren’t used to them but they seriously give you energy. All. Day. Long. 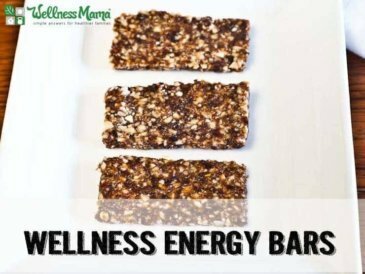 These energy bars are a great snack or treat for kids or a healthy breakfast addition if you need the extra energy. They are also nut, dairy, and grain free so they are safe to send to schools even if there are allergy restrictions. One word of caution: Do NOT eat these after dinner! I made that mistake (because they are so good and taste like cookie dough … ). I had trouble falling asleep because I had so much energy. Not jittery, just I-could-get-so-much-done-right-now energy! 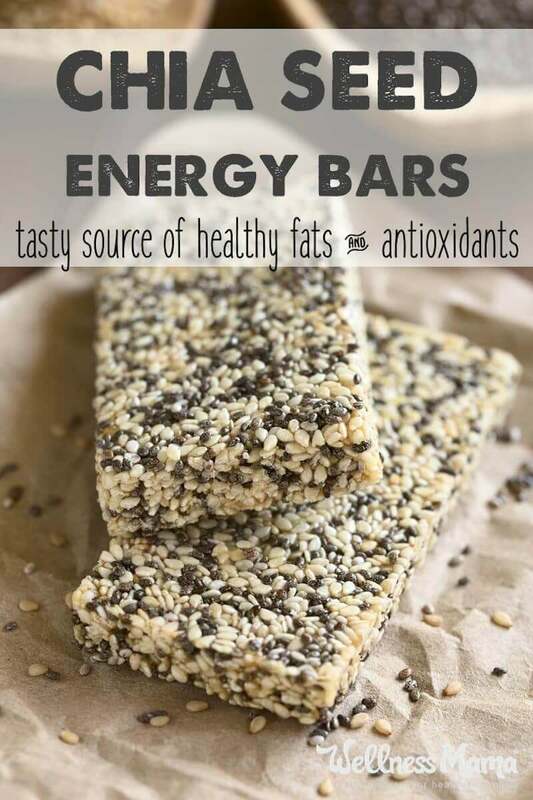 Delicious chia seed energy bars with coconut oil and dates for a natural energy boost. Remove the pits from the dates and discard. 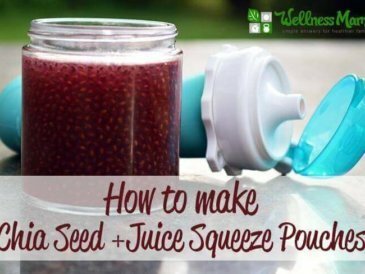 Pulse the dates in a food processor or blender until they form a paste. 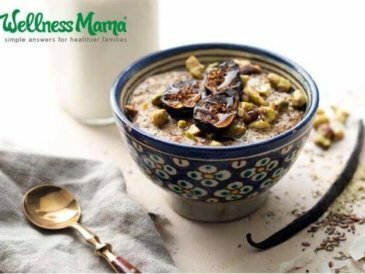 In a medium bowl, mix the date paste with the chia seeds, coconut oil, and any optional ingredients. It will form a thick dough. Roll this dough into balls or press into the bottom of a glass or silicon baking dish and cut into squares. It can be eaten immediately in dough-form. We prefer to put it in the refrigerator or freezer to give it more of a chewy texture. Feel free to use an alternate dried fruit such as raisins, prunes, or apricots to form the paste. 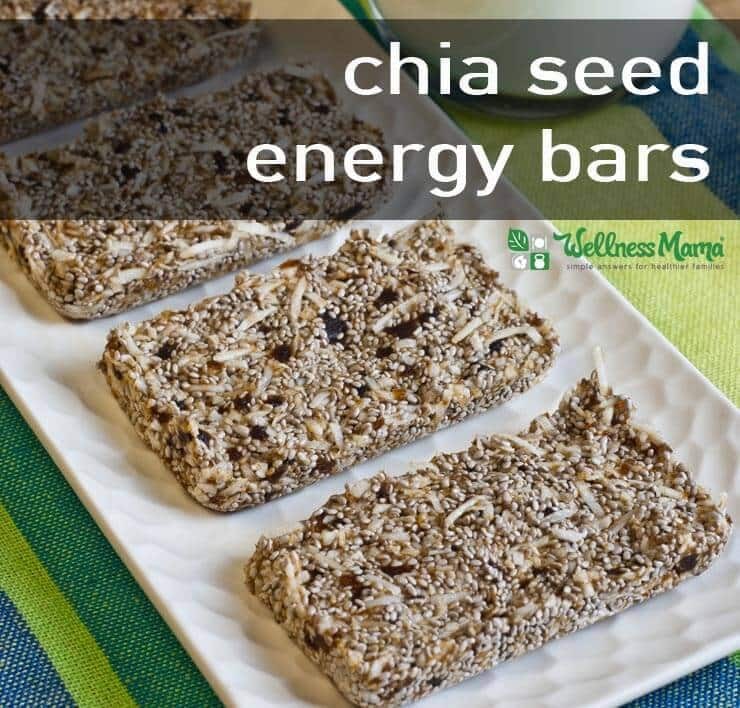 These can be wrapped in wax paper or parchment paper and sent for lunches or snacks. 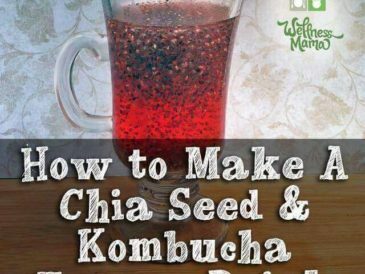 For additional calcium, you can add about a teaspoon of eggshell powder! 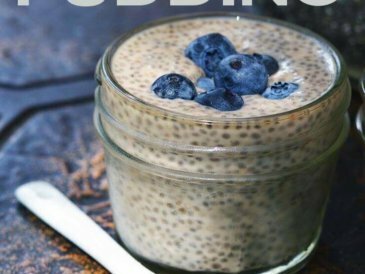 Do you like chia seeds? How do you use them? Share below!